Keywords: Interest, reading motivation, psychological state. The purpose of this study is to examine the relationship between interest and reading motivation based on literature review. The concept of the interest portrayed as a psychological state that occurs during interaction between individual and specific topic, object or activity including process of willingness, increased attention, concentration and positive feeling to the topic, object or activity. Meanwhile reading motivation emphasized to mental readiness, willingness and refers to beliefs and perception of individual to engage in reading activity. Some researchers were identified factors that influenced reading motivation such as intrinsic and extrinsic factors, self-concept and value of reading, and interest. 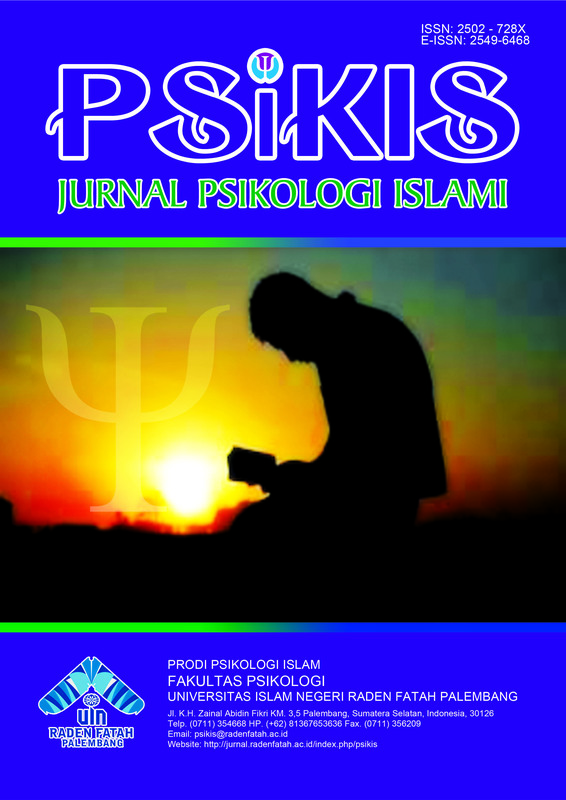 In general, the literature review described that have positive relationship between interest and reading motivation.